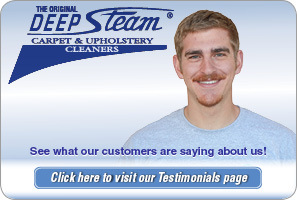 Deep Steam Carpet Cleaners was established in 1964 and quickly became San Luis Obispo County’s leader in the carpet cleaning industry. 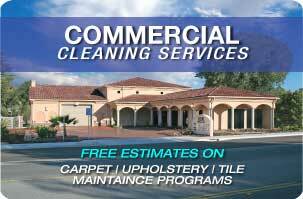 Services include carpet cleaning, quality upholstery + furniture cleaning, oriental & area rug cleaning, tile & grout cleaning & sealing, Auto, Marine & RV cleaning, carpet repairs, and odor control. 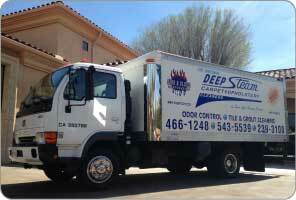 Deep Steam is an IICRC certified firm with certified Technicians and specializes in Water, Fire and Smoke Damage Restoration Repairs. Deep Steam continues to be a leader in the industry with technologically advanced equipment and continuing education for its employees.